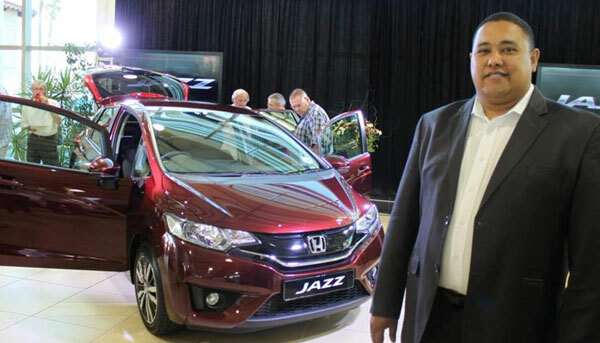 You won’t find better car than the new Honda Jazz if you’re looking for the flexibility to switch from zipping around Cape Town streets, to powering a full car out along West Coast roads. Honda have managed to significantly improve upon the original ‘magic’ of this ‘small’ car. Whether or not you’re already a fan, you just have to sit inside a Jazz to understand how. 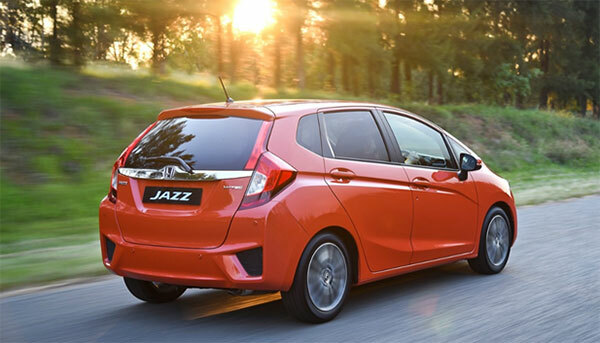 The 2015 Honda Jazz has a completely new look. Still distinctively Honda from the front, the exterior design has been improved upon. The curves and lines highlight the sporty new front and back end and lend an aerodynamic finish. At the same time, it’s meticulously ‘moulded’ to add a touch of class. The safety features, are abundant in the new Jazz, with ABS (anti-lock braking system) EBD (electronic brake force distribution) VSA (vehicle stability assist) ESS (emergency stop signals) and dual front, side and curtain airbags all standard on every model. 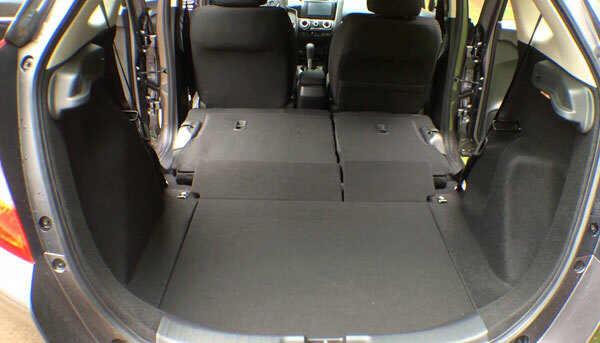 Seatbelts are inertia reel with pre-tensioners, load limiters and height adjustable anchors in the front, with child seat tethers at the back. 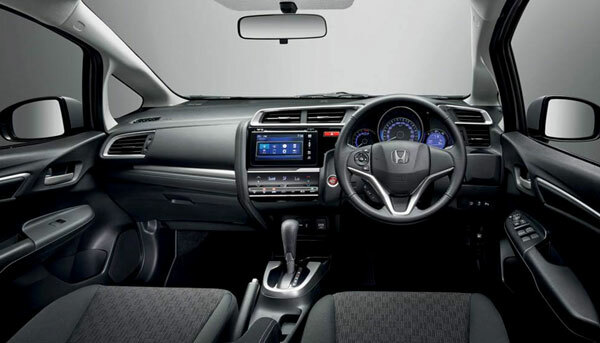 The attention to detail is so evident across the new Jazz, there is even an additional glass panel, which increases the driver and front passenger’s visibility. The new Honda Jazz is great looking, full of features and at times, magical! One would have to go a long way to find anything that combines function, form and future so effortlessly.